The mascara includes the ideal combination of film formers and polymers and includes ingredients that create a stretchable film over the lash. 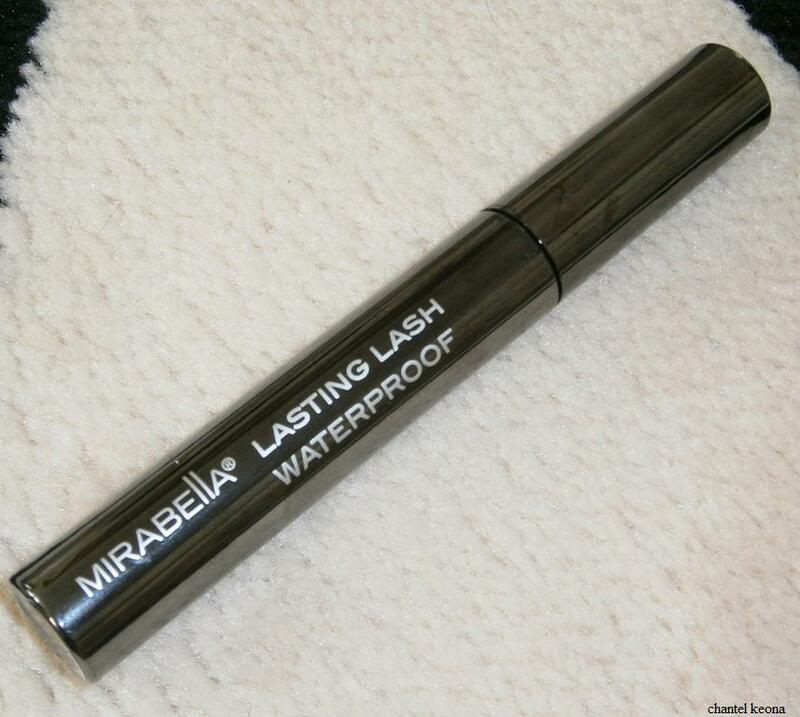 Most waterproof mascaras can be drying, Lasting Lash includes Panthenol, which adds a protective lash barrier and also provides moisture helping lashes to be healthier and stronger. Need to give this a try! !